WOW, what more can you say about this car! Absolutely immaculate condition inside and out! 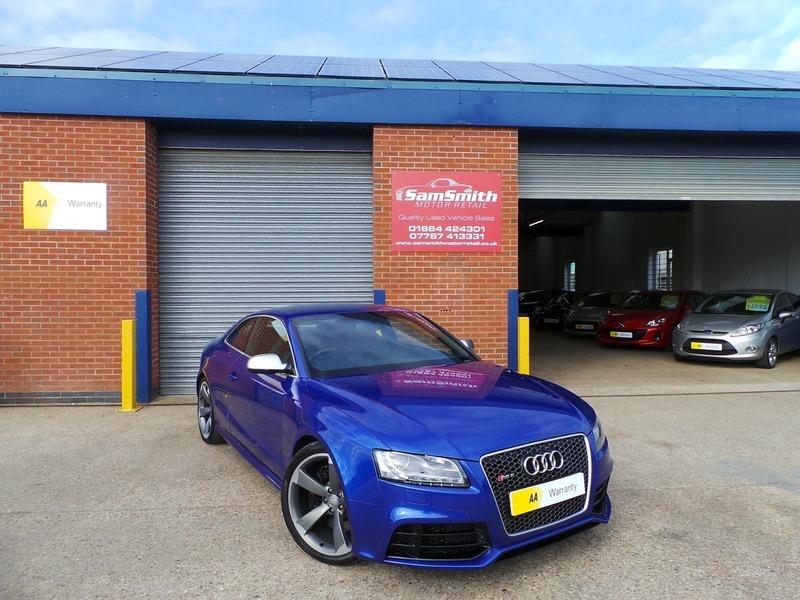 One of the rarest colours in this model (Sepang Blue) and it really does make it stand out from the rest! The upgraded 20" Rota Alloy wheels also make this car look even more eye catching.